The Sun Odyssey 39i is a comfortable, performance-oriented coastal cruiser with twin steering positions with winches placed near the helms. 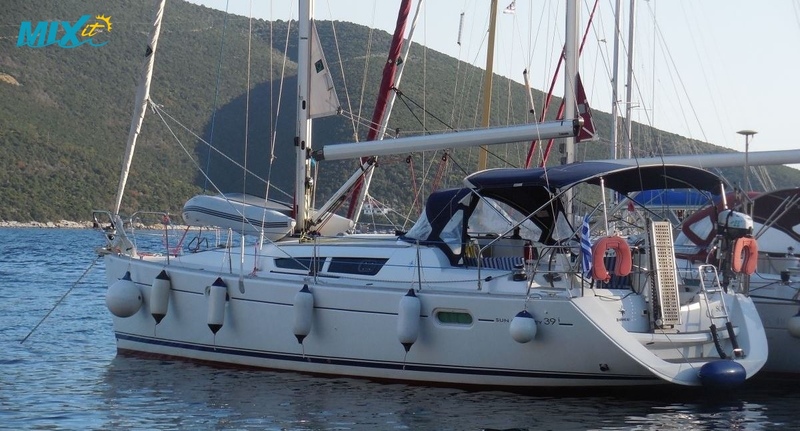 This is a well equipped and manageable yacht providing comfortable and spacious accommodation for 6+ in 3 large cabins.The Saloon area is spacious and bright with long side windows. 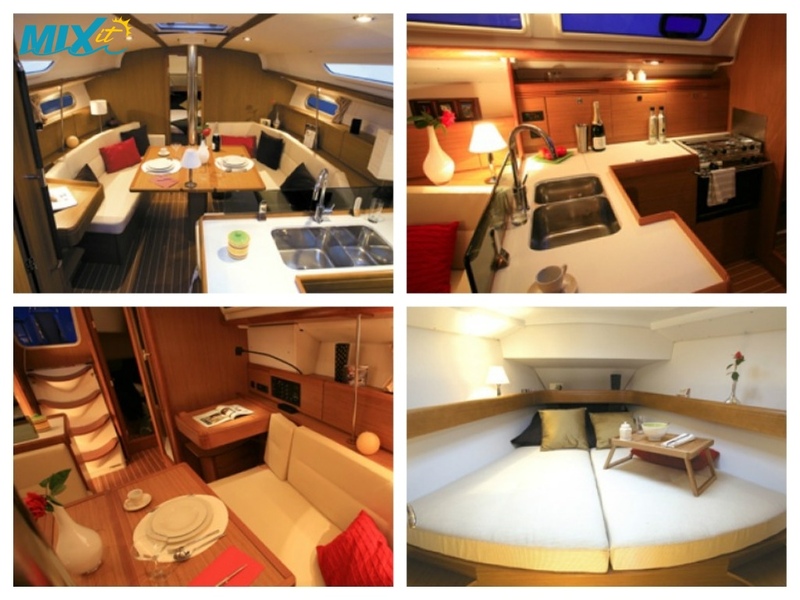 It has a large L-galley area with double sinks plus top loading fridge/freezer and a well equipped/functional navigation station (port side). 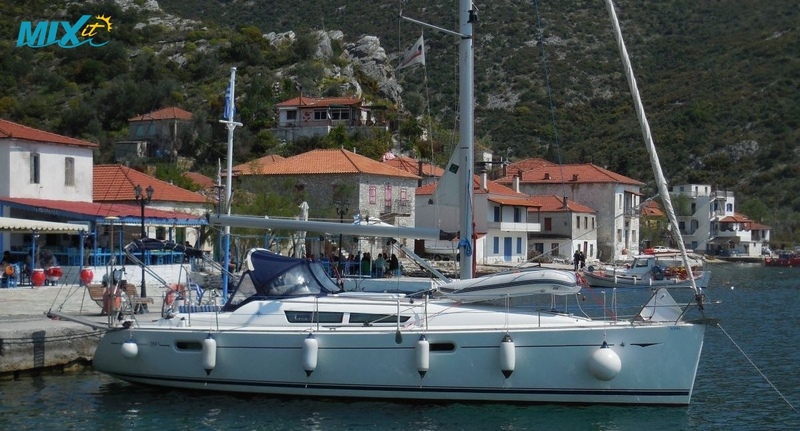 With 2 double aft cabins and double bow cabin providing plenty of space and storeage and bathroom on the port side. Additional accommodation can be provided in the Saloon if required. Stepping aboard across the swim platform there's built-in storage for the life raft between helm seats. A drop-leaf, cockpit table folds up for entertaining or down to leave lots of room to pass by and also provides a solid brace while heeling. 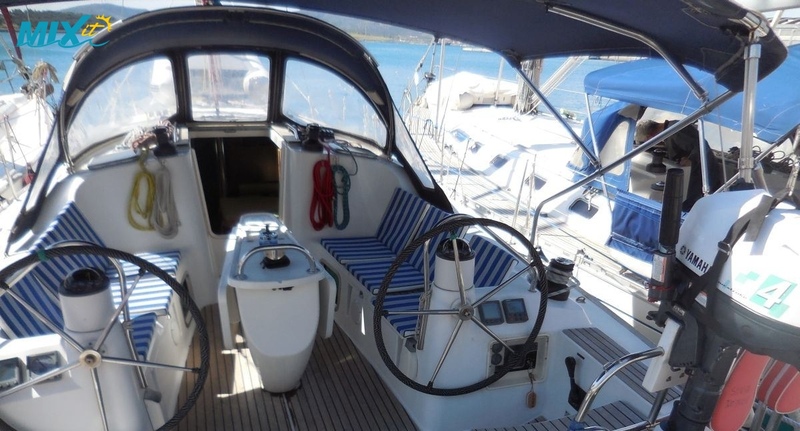 Halyards, reefing and furling lines, and the mainsheet are led aft to winches on either side of the companionway for easy sail management and a large bimini top and spray hood provides good cockpit cover. On the stern you have broad swim platform with swimming ladder and hot-and-cold-water deck shower.